Teenaged Rahzel Anadis is summarily and literally kicked out of her house one day by her father who feels that it is time for Rahzel to “see the world” for herself. 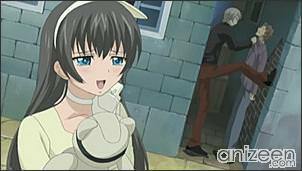 Rahzel is surprised, but quickly takes things in stride as she walks off with only her blindfolded teddy bear in her arms. 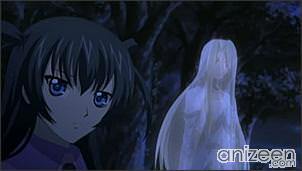 But Rahzel is a very self-confident girl with a secret – she is an accomplished witch – and she quickly teams up with a very stoic partner named Alzeido who is off on his own quest, seeking revenge for his father`s murder. The two take on a commission to solve a mystery concerning a ghost on a country road, and soon enough come up with a resolution that suits Rahzel’s peculiar attitude and style. Alzeido and Rahzel are like oil and water… but even still, they feel strangely drawn to one another. This could be either the result of an underlying attraction — or their shared powers with magic. And so, the two reluctant allies travel from town to town, using their powers to help the helpless, while discovering their own respective places in the world. 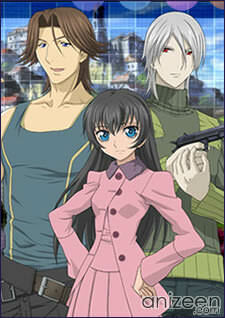 The series is based upon a manga called “Dazzle“, and as is typical of manga-to-anime adaptations, the manga fans are already almost unanimously panning the adaptation. Rahzel Anadis, born as Rahzenshia Rose, is a fourteen-year-old girl who was ejected from her house by her foster father to go out and see the world where she meets Alzeido, who is one of the only people she has ever known who can use magic other than herself. Rahzel cares a lot about fashion whereas Alzeido does not care at all. She is loud, outgoing, and very straightforward. She likes her father, tea, sweets, and chiffon, among other things; she dislikes boring things and smokers. 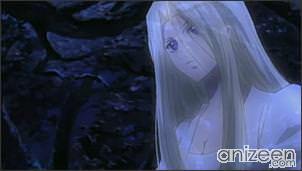 Alzeido is a twenty-four-year-old albino who joins Rahzel while on his journey to get revenge on his father’s enemy, a woman who has black hair and blue eyes. In his youth, his army friends used to cheat him at poker which ended up with him dressed as a girl and waiting tables. When escaping from Acanea, he was forced to dye his hair black and wear glasses as a disguise. He likes cocoa, peaches, sweets (he usually puts five teaspoons of sugar in cocoa and tea), and sleep; he dislikes the morning, baths, alarms, carrots, and green peppers. He also pouts when people are ignoring him. Baroqueheat is an army friend of Alzeido and Soresta. He has a butterfly tattoo on his right hand that turns into a sword when he needs to fight. 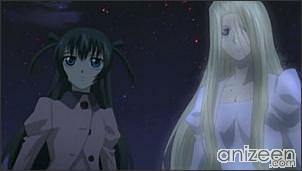 To stir up Alzeido, he kisses Rahzel, and constantly harasses her. Later, he joins the two in their travels. He is the youngest of four children (three boys, one girl). He likes women, cigarettes, alcohol, sea food, and showers, and dislikes men. Soresta is an army friend of Alzeido and Baroqueheat. 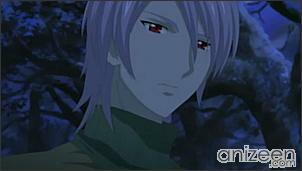 He is obsessed with Alzeido in a very stalker-like fashion, such as making dolls of him, and writing poetry. 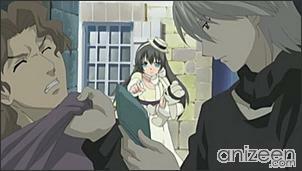 In an attempt to kill Rahzel, he is killed by Alzeido. It is revealed later that he had been married to a medic named Taylor. Vincent is a kid who is being watched by Baroqueheat and Soresta. He is the imposter of an illegitimate child between a king and one of his servants. The real Vincent died of a sickness that killed off the rest of the royal family. Jelice Bryah is a friend of Rahzel’s father and is like an older brother to Rahzel. He is an eccentric priest who was sent into seminary by his adoptive parents when they found out he had a relationship with their biological daughter. He admits that he does not believe in God, but thinks that the church serves as an important service to the people. He wears glasses even though he has 20/20 vision. He likes beer, meat, and tea; he dislikes androgynes and amphibians. 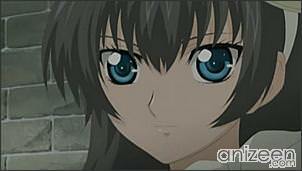 Kiara is an unknown character who keeps appearing in the manga. 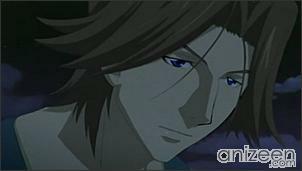 It is unknown if he is an ally or an enemy, however, he has said that Rahzel is “his”, and that he is currently lending her to Alzeido. It is revealed that he is Baroqueheat’s second older brother. Branowen has stated that Rahzel, Alzeido and Baroqueheat all have essential roles in his scenarios. He likes Natsume and Branowen; he dislikes Baroqueheat and Alzeido. Branowen, despite her small appearance, Branowen is Baroqueheat’s older sister. She dislikes Alzeido stating that she ‘hates his face’. 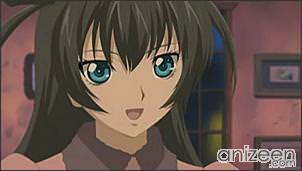 In the manga, Baroqueheat commented that she is the only smart person that he knows, and that she is the “idol” of the family. Hatenkou Yuugi (破天荒遊戯) is a Japanese manga by Minari Endoh. 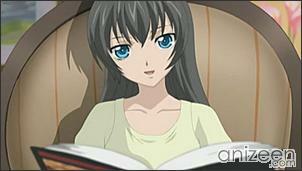 There have been ten volumes published in Japan as of December 25, 2007. 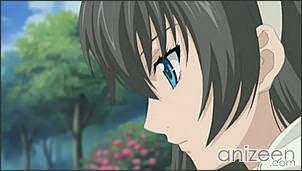 An anime adaptation under the original title Hatenkou Yuugi began in Japan on January 5, 2008 on the Kyoto Broadcasting System.